Hawthorne Gray's research into high-altitude flight cost him his life. Capt. 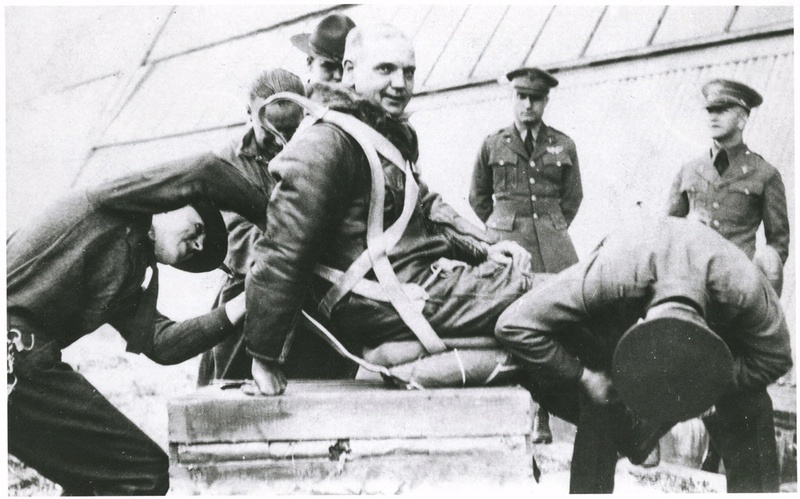 Hawthorne Gray of the U.S. Army Air Corps ascended by balloon on November 4, 1927, to explore conditions and test equipment that would enable air crews to survive at high altitude. But he himself did not. The balloon was found the next day in a tree, along with his lifeless body. 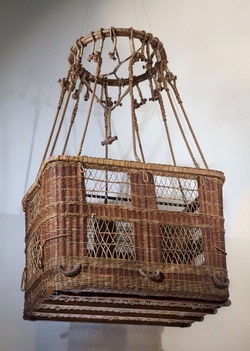 The balloon basket in which he died is displayed in the Pioneers of Flight galllery.